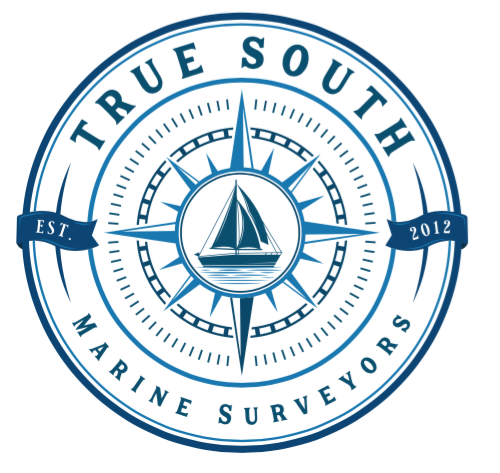 The most comprehensive survey of all, the pre-purchase survey is an inspection of a boat for sale, prior to its potential purchase and on behalf of the prospective buyer. 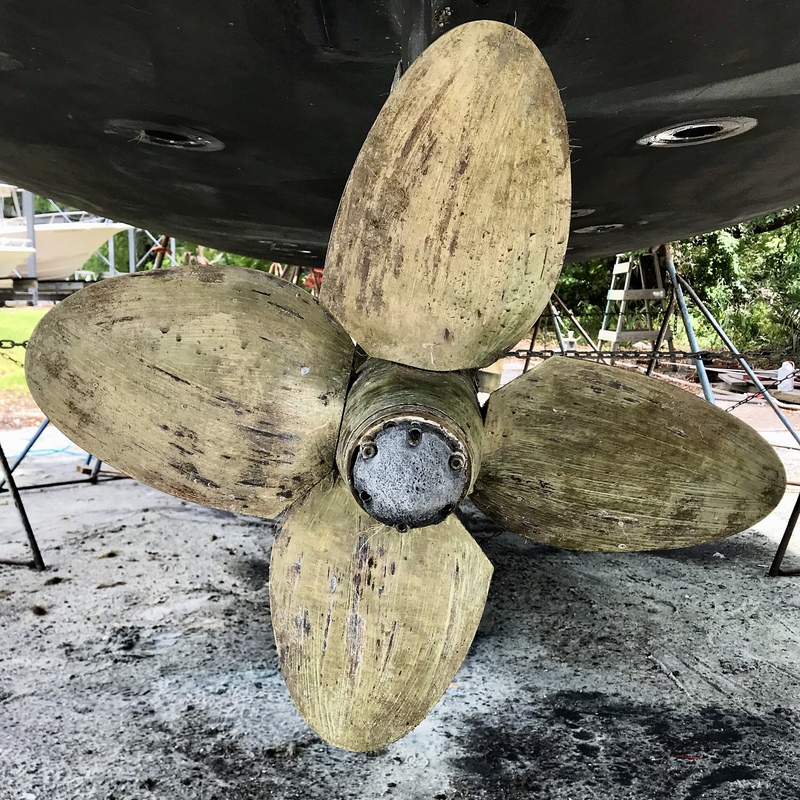 Typically required for insurance or financing purposes, condition & value surveys are performed for the boat owner. Typically performed on behalf of the boat owner’s insurance company. The purpose of a damage claim inspection is to deterine the cause, nature and extent of the damage. Certified Level 1 Thermographer. Composite, mechanical and electrical inspections utilizing infrared cameras and processing programs. Jeff has been surveying in Charleston since 2012. After graduating from the University of South Carolina, he decided to change course from pursuing admiralty law and jump back into the dirty engine rooms and bilges he felt more comfortable in. 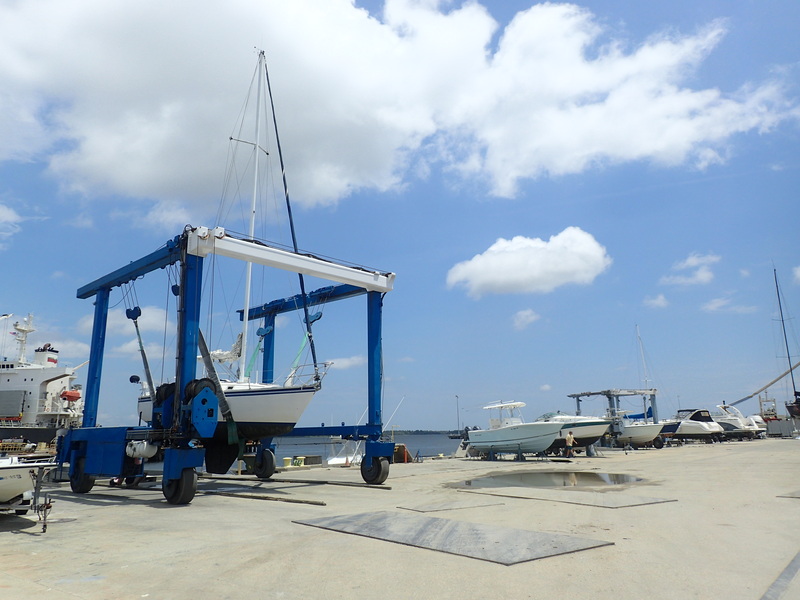 For several years, Jeff split time between surveying and delivering boats from Viking Yachts in New Jersey down to South Florida at the Viking Service Center. Now, he stays closer to home conducting surveys exclusively. When he’s not hammering out hulls for potential buyers – or uncomfortably writing about himself in the third person – he’s conducting damage claim investigations as a sub-contractor for Knox Marine Surveyors. Jeff holds a 100-ton USCG masters captains liscense and is the only SAMS surveyor in South Carolina with a Level-1 Thermography certification. Feel free to browse the article database to read more about the surveying process, marine systems, investigative methods, and much more.